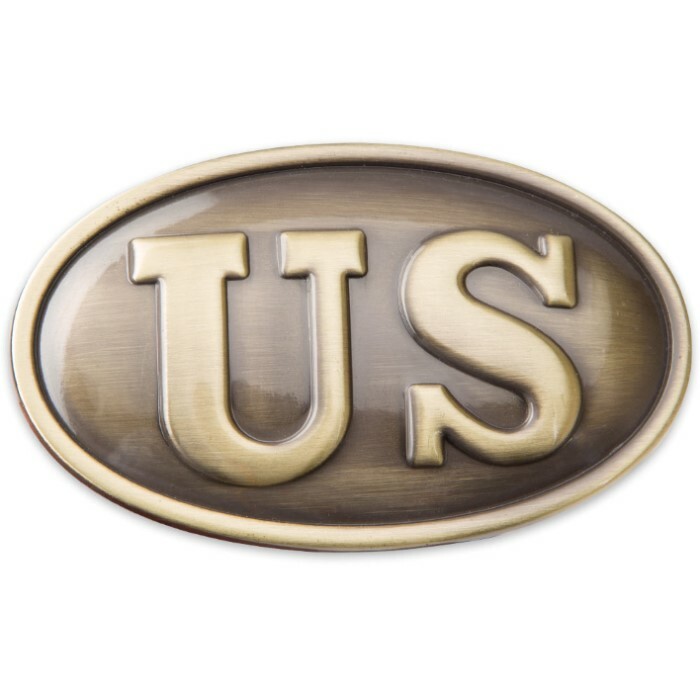 U.S. Cavalry Belt Buckle | BUDK.com - Knives & Swords At The Lowest Prices! 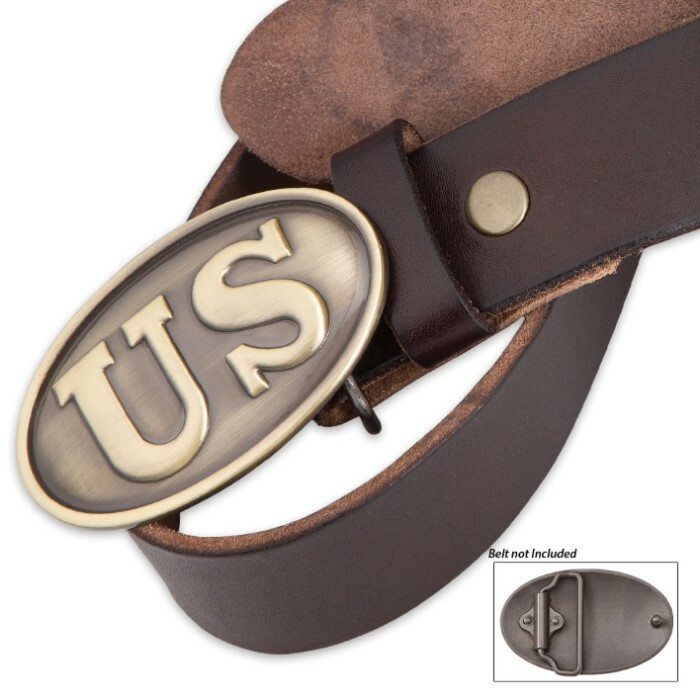 The U.S. Cavalry Belt Buckle is a high quality replica that is perfect for collectors of military memorabilia. It’s a great conversation piece to wear or add to a reenactment uniform. It’s made of cast metal with an antique finish. 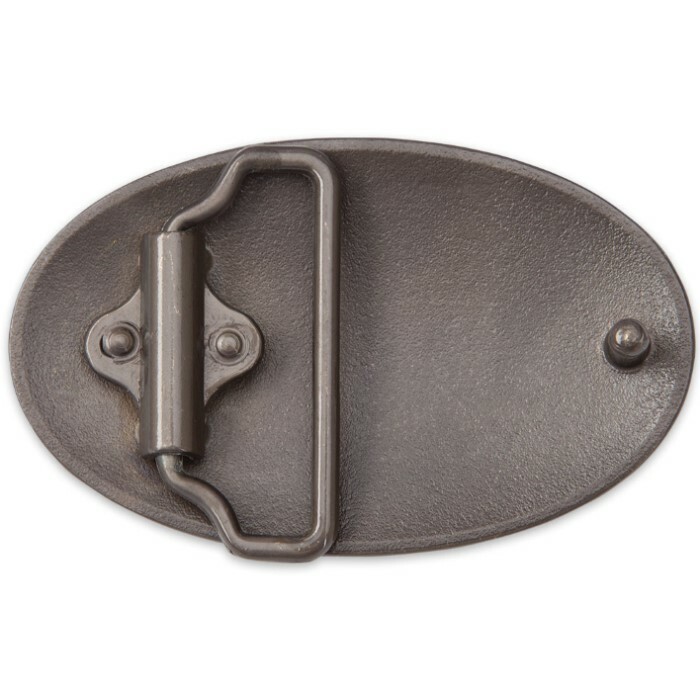 It has a sturdy metal belt fitting and is 3 1/4”x2”.